Summer in Malta is characterised by traditional feasts which are held every weekend. These village feasts venerating the saints are an integral part of the Maltese culture and its Catholic tradition. The ‘festa’ is the main social event in the Maltese villages and the local patrons look forward to this once a year event. In fact the week-long celebrations are the outcome of months of hard work by volunteers to celebrate the parish patron saint. On the day of the feast the statue of the patron saint is carried around the streets and is accompanied by brass bands. The celebrations themselves include magnificent firework displays, brass band music and street life. 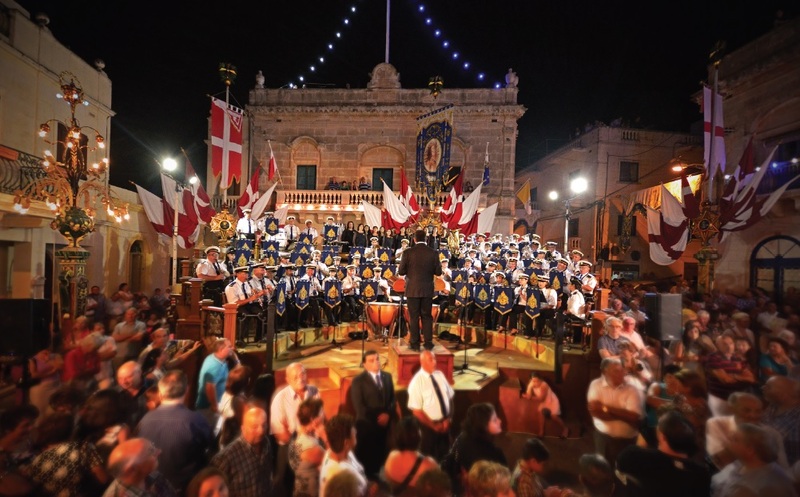 Band music is one of the most popular traditions on the Maltese Islands. Every town and village has at least one, and usually two band clubs. Traditional festa snacks include the rich and colourful nougat. The village feast is an opportunity for Maltese families to get together at the village square and it is also the perfect occasion for visitors to experience the Maltese village life. 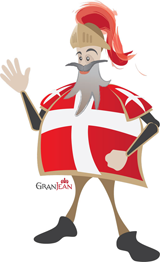 Two of the major Maltese feasts are the Assumption of Our Lady which is held on the 15th of August and Our Lady of Victories which is celebrated on the 8th September. Our Lady of Victories, also known as ‘il-Vitorja’, commemorates the defeat of the Turks at the end of the Great Siege of 1565. The highlight of this feast is the Regatta (boat race) held at the Grand Harbour. Undoubtedly, the village feast remains one of Malta’s most visual cultural festivities with food stands selling traditional Maltese nougat and spectacular exhibition of fireworks. The entire village is also decorated with banners and buildings such as the band clubs are also lavishly decorated. Visiting Malta this Summer? Feel free to contact our Concierge Team to find out which feast will be taking place during your holidays in Malta. The Grand Hotel Excelsior also offers private chauffeur driven service to various locations around Malta and Gozo. This entry was posted in About Malta, Excelsior Hotel Malta, Feasts in Malta, Holidays in Malta, Luxury Malta Hotel, Malta, Malta Events, Malta Feasts, Maltese History, Maltese Traditions, Things to do in Malta and tagged feasts, malta, malta holidays, summer, village feast, visit malta, what to do in malta on July 6, 2017 by Denise Camilleri.